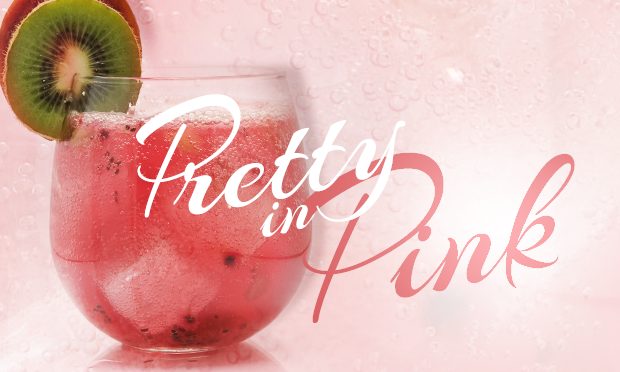 Get “Pretty In Pink” for International Women’s Day! In 1910 a woman named Clara Zetkin stood up at the 2nd International Conference for Working Women in Copenhagen and proposed that once a year, in every country there would be a celebration where women were encouraged to press for equality. The result was unanimous approval from women from 17 different countries, and International Women’s Day was born. 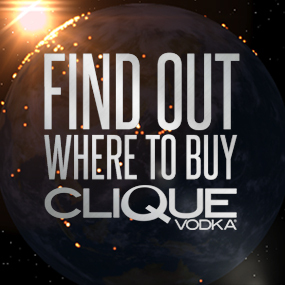 Although you probably never knew that this international holiday existed, I believe it is defiantly worth celebrating- a what better way that with a cocktail? This one was especially created for today, International Women’s Day, so it’s tasty, lo-cal, packed with vitamins, and of course pink! Muddle one of these up for yourself or a special women in your life today! Slice a few 1/4 inch slices off both a kiwi and a prickly pear, then remove the circle of skin from each. 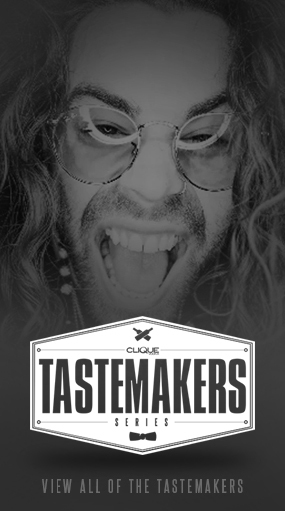 Throw the rounds in a cocktail tin with 1 1/4 oz Clique Vodka, and gently muddle (press into a pulp), with a cocktail muddler, or any kitchen utensil with a flat end on the handle. Be careful not to crush the seeds from the prickly pear as they will add a bitter note to the drink. Strain the pulpy liquid into a glass filled with ice, and top off with soda water. Garnish with a slice of kiwi on the rim, but don’t forget to take the skin off so you can bite right in. If you prefer a bit of sweetness in your cocktail, you can always add a packet of your favorite sweetener to the fruit before muddling. 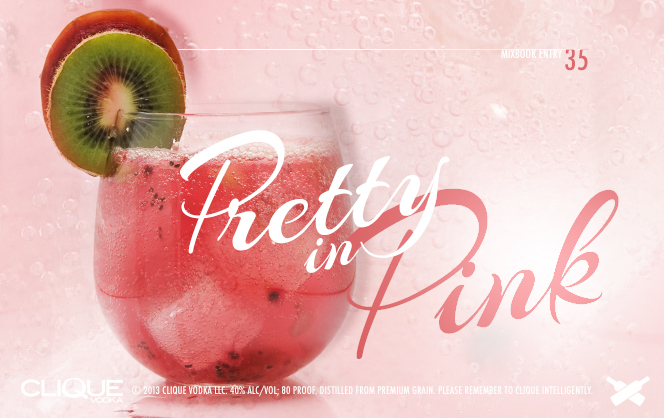 Make sure you get the word out today about International Women’s Day by pinning this “Pretty in Pink” pic, and check out our Pintrest Page for more cocktail ideas!